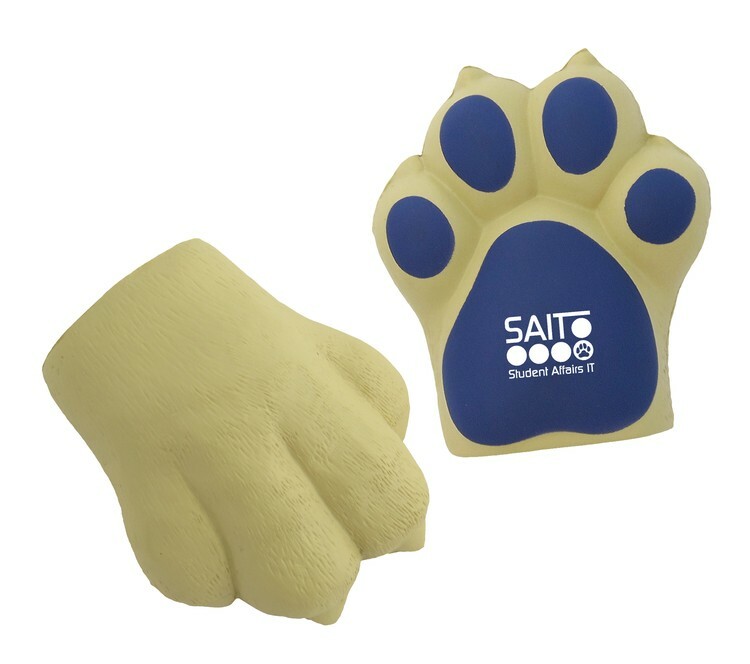 Size: 1-5/8" x 2-3/4" x 3"
Product Color: Yellow w/ purple paw. Packaging: Bulk. Qty/Box: 350 units; Weight/box: 21 lbs., Box Size: 22" x 15" x 14"